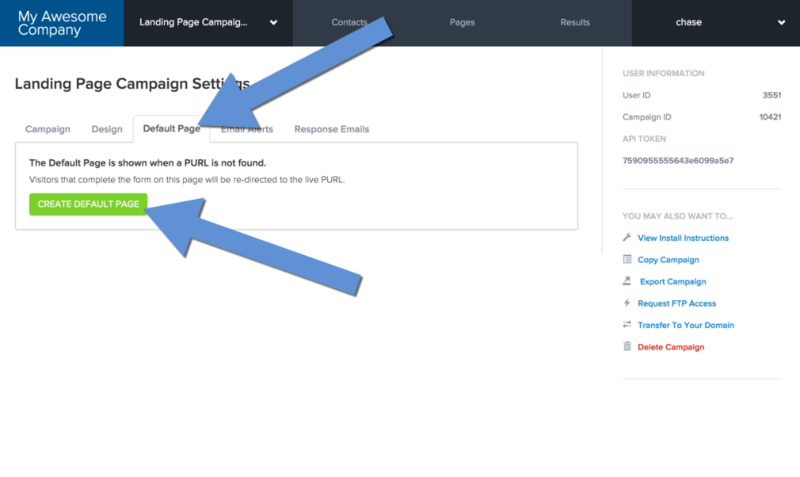 Purlem will show a default landing page when a PURL page is not found. 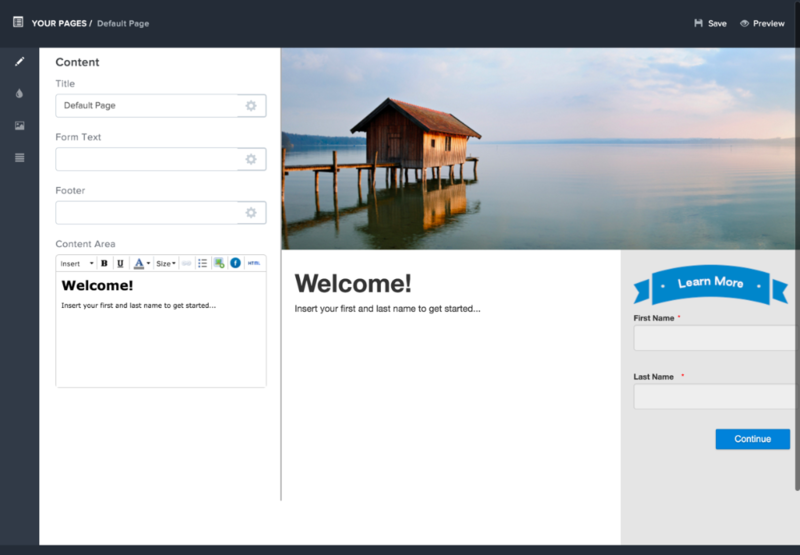 When visitor's to the default landing page complete the form, they will automatically be redirected to the live PURL. 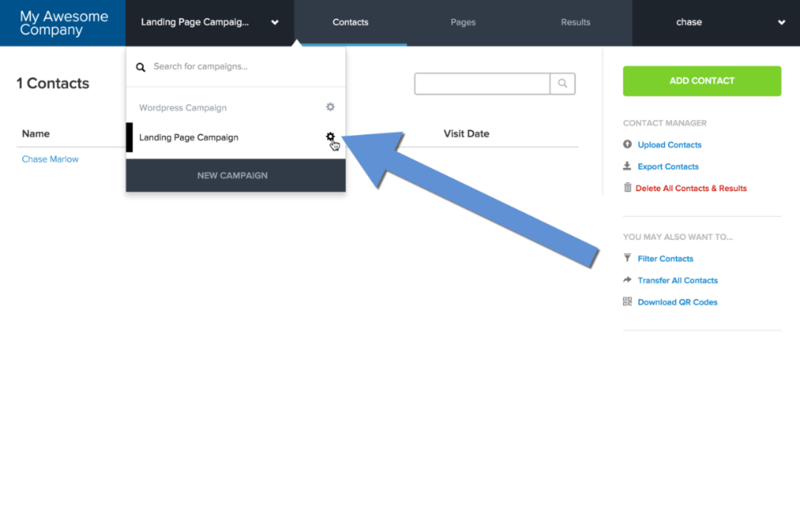 At the same time they will be automatically inserted into your campaign as a new contact.